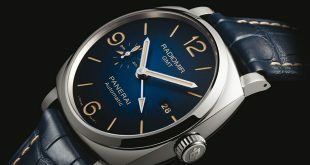 As I was strolling through the Officine Panerai social media accounts I noticed a new offering from the luxury brand. 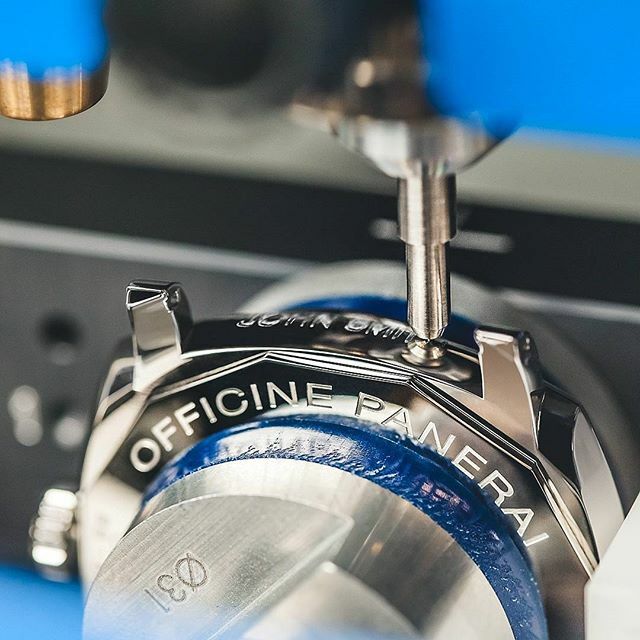 They have announced that to parallel their excellence in Italian craftsmanship they will start offering the ability to engrave and personalize your Panerai watch. 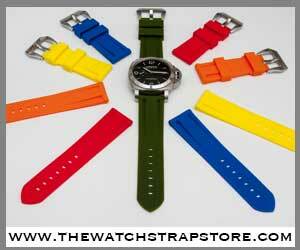 The engraving is done between the lugs and can be anything that you desire, within reason of course. 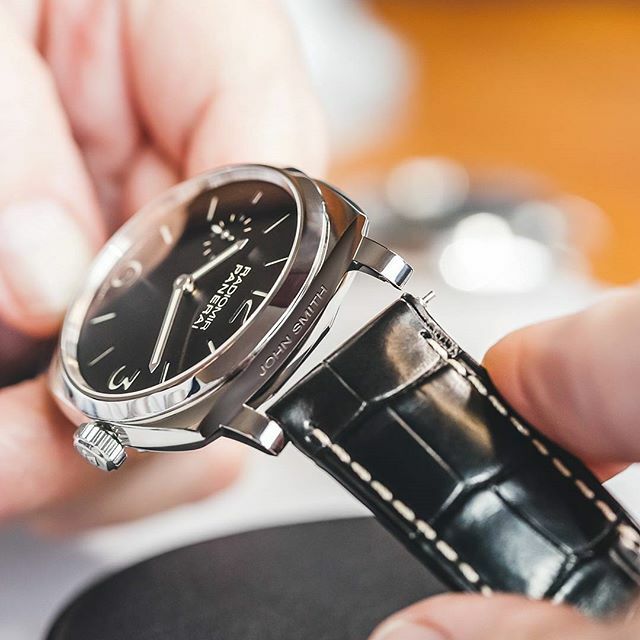 This feature is currently available in the Florence San Giovanni and the Hong Kong Canton Road boutiques. 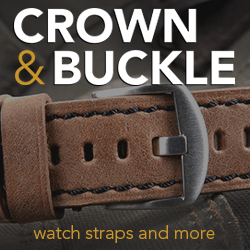 I am not sure if this is going to be a pilot program and will roll out to more boutiques in the future or it will remain only at these two specific boutiques. I think it’s an interesting concept to roll out and see if anyone takes advantage of it. I am not sure if I personally would do that with all of my time pieces but maybe the ones I know I will keep forever. 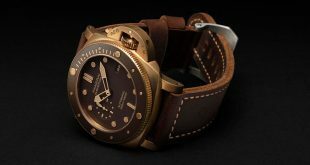 For instance my first Panerai the PAM312, no matter how many times I have thought about trading it in for other pieces I almost feel bad and guilty and never do. It’s like my first child in a way (when it comes to watches) and the truth is I always thought about passing this piece down to my own kids someday so maybe it would be interesting to have it engraved with my name so they have something to remember me by. 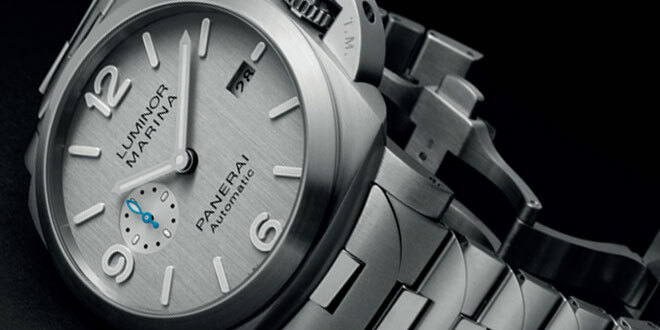 For sure we know that people who tend to buy and trade in their Panerai watches a lot will not be opting for this options since it will no doubt lower the resell value and desirability of the watch. I do wonder what the character limits will be for the engraving. 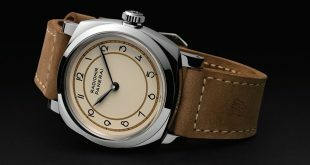 Will people with longer names have to shorten them, or do they adjust the engraving font size to match it. Not too many details have been released at the moment but I am sure the questions can be better answered by the actual boutiques. 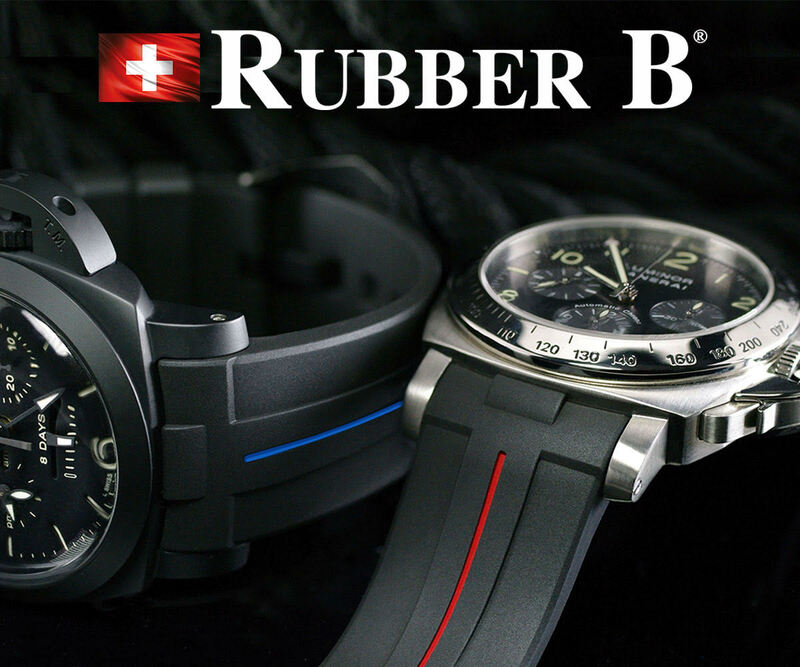 I look forward to seeing the first engraving on a customers watch in the near future. What do you guys think? 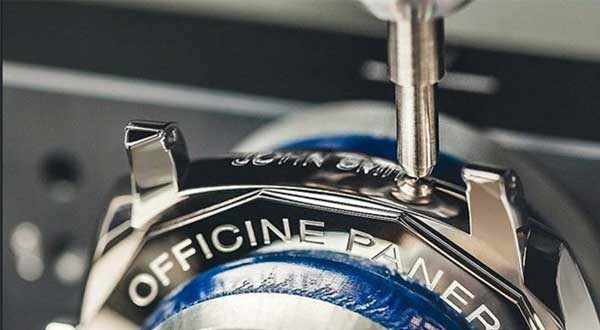 Would you engrave your timepiece?